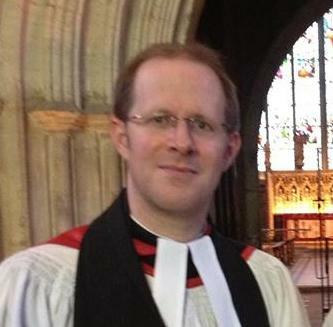 It has been announced that Her Majesty The Queen has been pleased to appoint the Revd Anthony Howe to be Chaplain of HM Chapel Royal Hampton Court Palace and Deputy Priest in Ordinary. Bishop Tony Robinson, the Chairman of the Council of Bishops, said: “I am delighted that Fr Anthony has been appointed to serve as Chaplain in the Royal Household with responsibility for Hampton Court Palace. 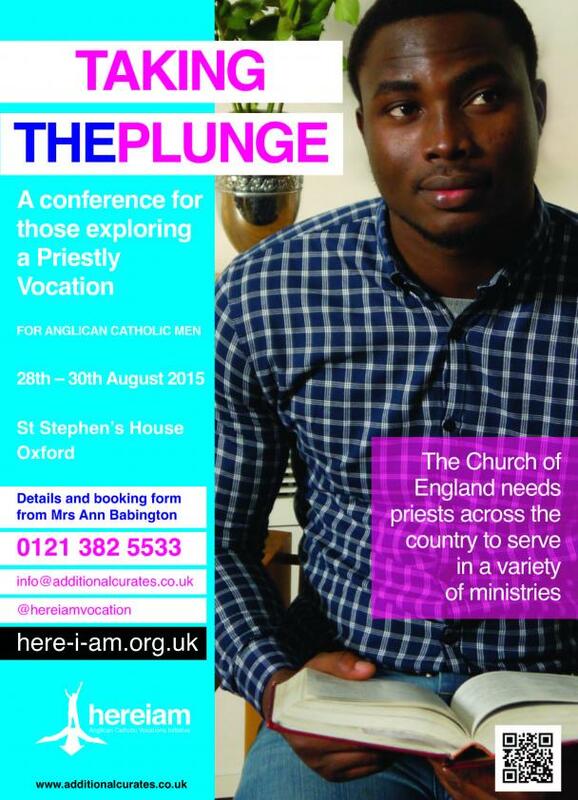 Given his gifts with music and liturgy he is well suited to this post." Bishop Tony Robinson, a Bishop of the Society, has echoed a statement by the ecumenical leaders of Churches Together in England expressing deep sorrow at continued attacks on Christians in many parts of the world. 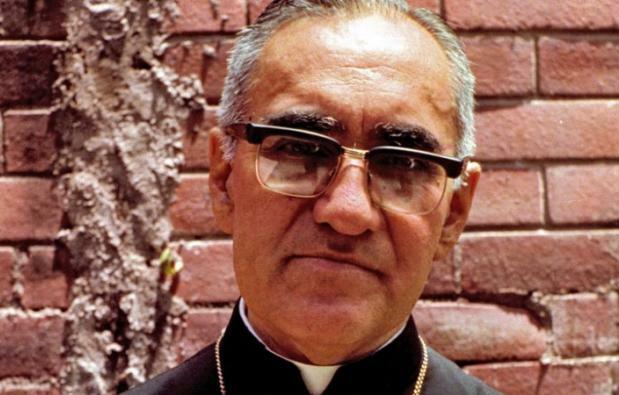 The statement comes as Oscar Romero, the Archbishop of El Salvador, martyred in 1980, was beatified by the Pope, the step before someone is declared a saint in the Roman Catholic Church. The Presidents of Churches Together in England have expressed their deep sorrow at the alarming increase in violence and murder against Christians in many parts of the world. Receiving eye-witness reports of martyrdom in Iraq, Iran, Egypt, India, Pakistan and Indonesia among other places, the Presidents called upon all people of goodwill to uphold respect for the sanctity of life and the flourishing of every human being. Read the statement here. Bishop Tony Robinson, the Bishop of Wakefield, recently visited Pakistan. He said, “Almost every week I get emails from our contacts in Pakistan telling me about how members of the Christian Community have been the subject of violent attacks or false accusations of blasphemy. Last year, Bishop Tony and Cardinal Vincent Nichols, President of the Catholic Bishops' Conference of England and Wales and one of the statement's signatories, lit candles and prayed together in Leeds for a Christian couple who were burned to death with their unborn daughter in Pakistan. The Bishops condemned the actions of the 1,200 strong mob in Pakistan who burned the couple amidst rumours they had burned verses of the Quran. They also appealed to the Pakistan Government to bring the perpetrators to justice and protect the rights of minorities and pledged to work together on this issue. Nationally, Bishop Tony chairs the Archbishop of Canterbury's Pakistan Focus group, which supports relationships with the Church in Pakistan; Presence and Engagement, which supports the Church's mission in areas with large ethnic communities and he is also Episcopal Adviser to the Church of England's World Development Advisers Network.